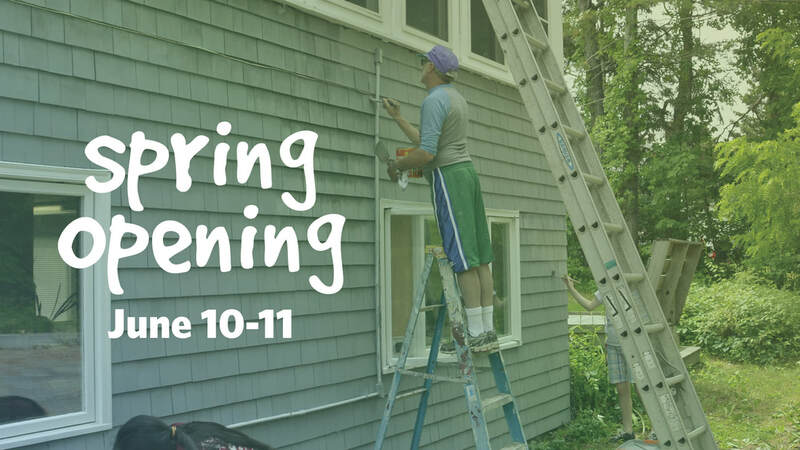 Join us this June to help us open up our campus for the summer season! We have a variety of outdoor projects we need to complete before groups start arriving. Work times are from 8 to 12 on Monday & Tuesday. Afternoons include free-time or more work time if you choose. No afternoon programming is planned.